Atlanta Vision Institute receives the Bausch & Lomb Technolas laser and the Wavelight 200 excimer laser. 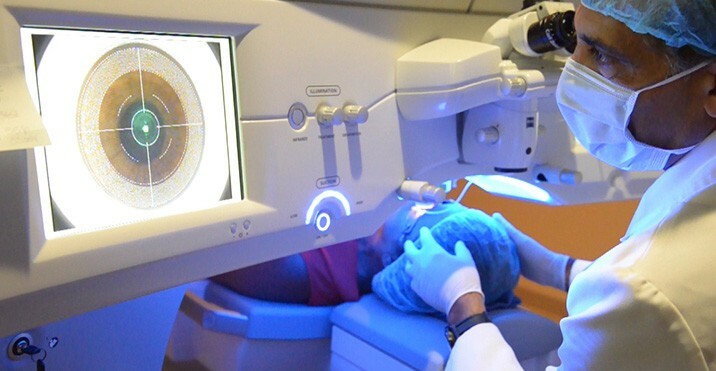 Atlanta Vision Institute receives the Intralase Femtosecond laser. Atlanta Vision Institute receives the IFS FS150 femtosecond laser. Atlanta Vision Institute receives the Wavelight EX 500 excimer laser. Atlanta Vision Institute receives the Wavelight FS200 femtosecond laser. Atlanta Vision Institute receives the Zeiss MEL 80 excimer laser and the Zeiss Visumax femtosecond laser. Atlanta Vision Institute receives the Zeiss SMILE laser. 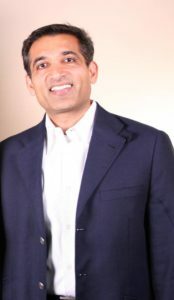 Atlanta Vision Insitute became the first in Georgia to win this award. Residency: Ophthalmology, George Washington University, Washington, D.C.
Medical Doctor: University of Toledo Medical Center, Toledo, OH. 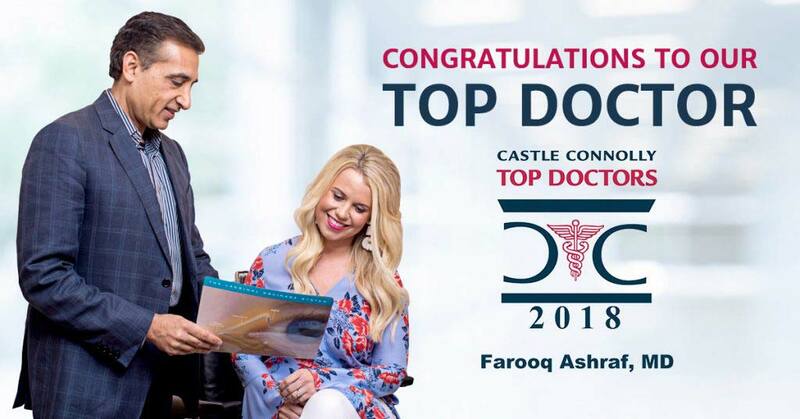 With specialized training and years of experience, Dr. Ashraf has the skills and expertise to treat your individual conditions, which will enable you to enjoy your favorite activities without being hindered by poor eyesight. If you would like to learn more about the procedures and treatments offered at Atlanta Vision Institute, feel free to call or email us with your questions or come in for a consultation. 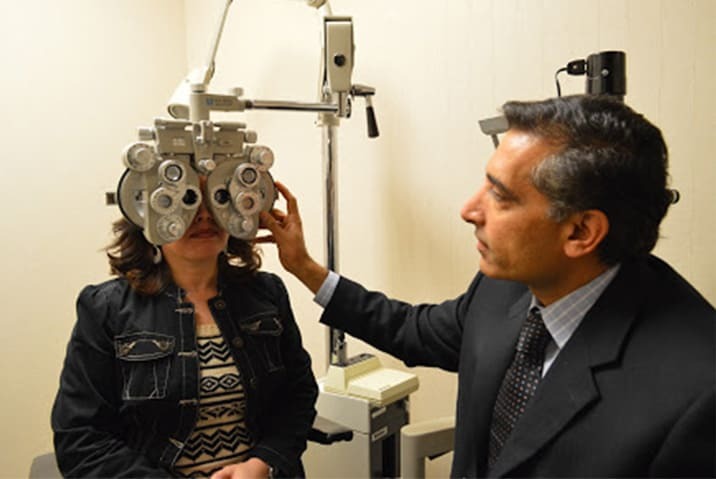 Dr. Ashraf understands the sensitivity and concerns about eye treatment and is happy to answer all of your questions about your procedure.